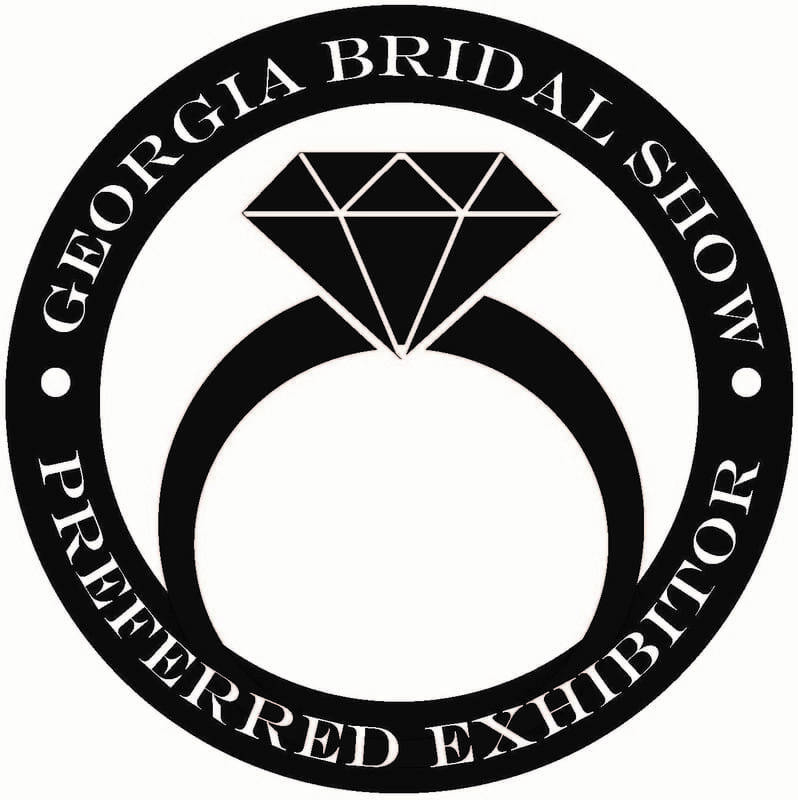 We are a diverse blend of Georgia Symphony string players located in the Marietta / Roswell area. Although our name is symbolic of the union between our two cities, it is also symbolic of our quest to play beautiful music that 'marries well' with any event. 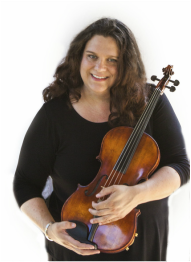 Jennifer Bull, violinist, grew up in Charlottesville,Virginia in a family where everyone was encouraged to follow their dreams - her brother wanted to be a pilot in the air force, her oldest sister an artist, and her middle sister, a dancer. So it was inevitable that at the age of five, Jennifer would pursue her own dream, playing the violin. However, it wasn't until she was 14 and attending Brevard Music institute that she really got serious about the violin. That was the year she met her mentor and future teacher, Daniel Boda. She returned to Brevard every summer, eventually becoming a camp counselor, and followed her mentor to Furman University where she received a Bachelor of Music in Performance. Since then, she has taught at the Suzuki Learning Center in Buckhead, the Suzuki Talent Education Program, and has played in several orchestras including the DeKalb Symphony and the Georgia Philharmonic. Currently, she is a member of the Georgia Symphony, has a private teaching program, The Jennifer Bull Studio, and is pursuing her newest dream, writing. She has published a novel and is working on her next, The Naming Tree. 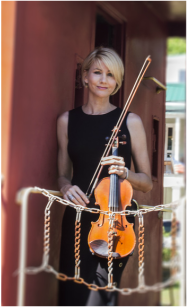 ​Heather Vincenty, violist, brings almost 30 years of professional orchestral and chamber experience as the founding member of the quartet. An Alumni of Baldwin-Wallace Conservatory of Music in Berea, OH, Heather has studied with Stella Anderson and Mark Braunstein, and has performed with the Ohio Chamber Orchestra, Luciano Pavarotti, Erie Philharmonic, Ashland Symphony, Akron Symphony, Telarc Records, and currently the Georgia Philharmonic and Georgia Symphony. Heather also performs with and serves on the board for the Ludwig Symphony. This is Heather's second professional quartet project, following a very successful 15 years in Cleveland, Ohio with the Bicycle String Quartet. Heather has also played electronic violin in two Cleveland rock bands throughout the years, although upon moving to the Atlanta area, traded the electric fiddle for the wonderful position of motherhood to two wonderful boys. 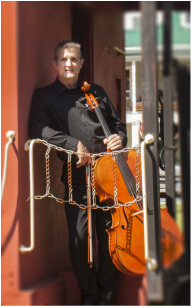 ​Dwayne Wasson, cellist, is a native of Tennessee. He began his musical training at Tennessee Tech University, continuing with his Masters from Belmont University, and his Doctorate from the University of Texas at Austin, where he studied with Phyllis Young. He has also completed his certification for Suzuki Training for Cello. Dwayne has performed with the Jackson Symphony, Paducah Symphony, and Muscle Shoals Symphony. Most recently, he can be found performing with the Georgia Symphony Orchestra. Currently, he is Director of Orchestras and Fine Arts Department Chair at Wheeler High School in Marietta, GA. Previously, he was assistant Professor of Music at Kent State University. He has also taught in the Austin, TX Independent School District and the Huntsville, AL City Schools. He holds memberships in the Georgia Music Educators Association, National Association for Music Education, and the American String Teachers Association.